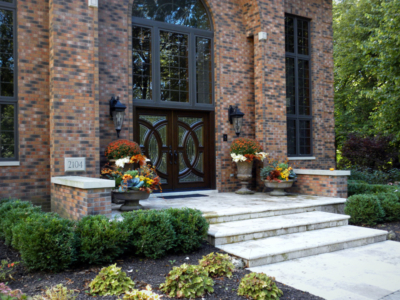 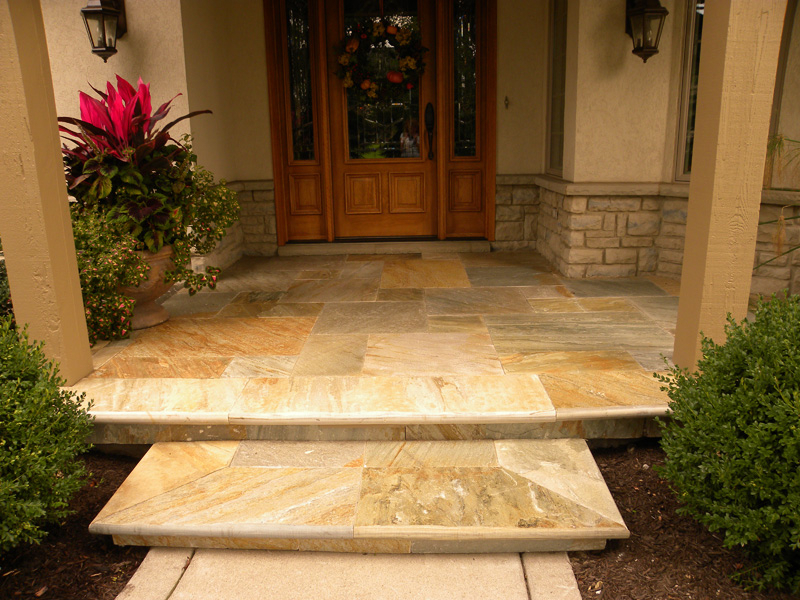 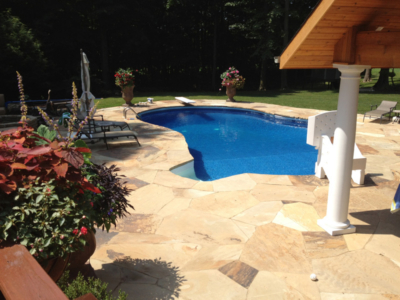 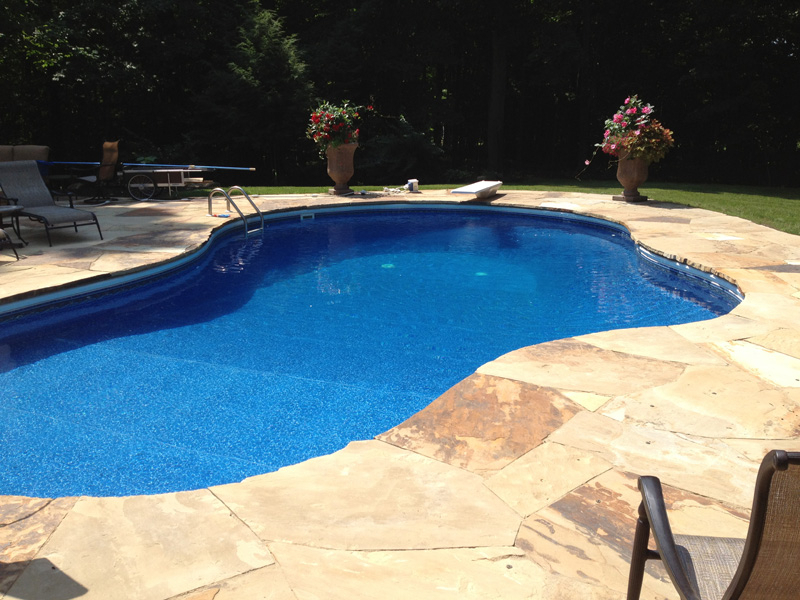 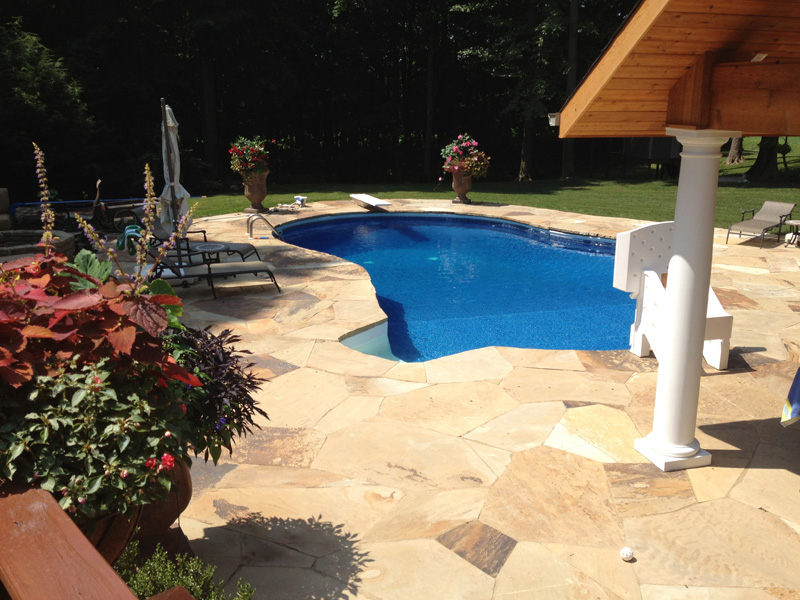 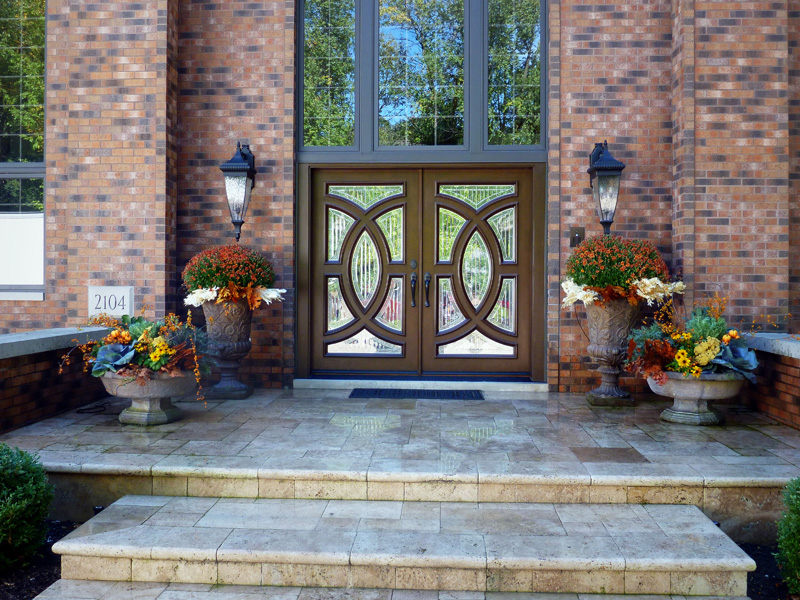 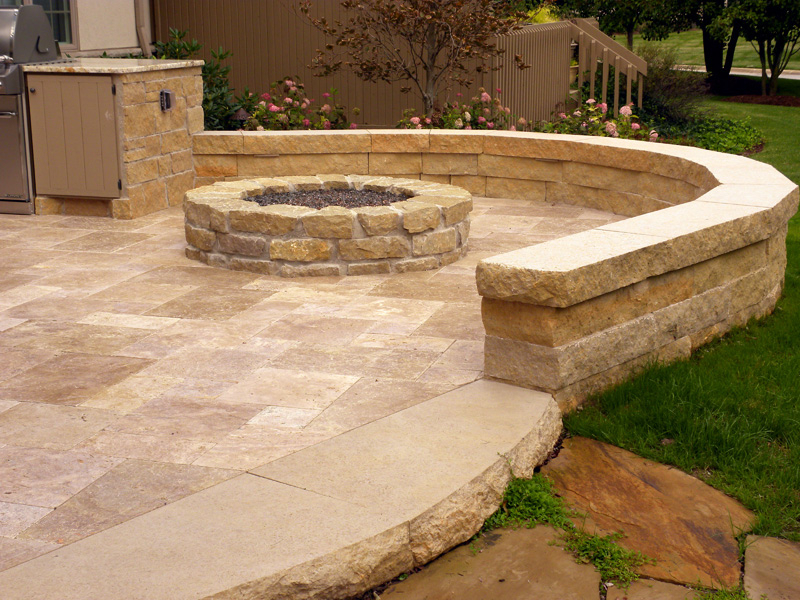 As the premier construction material, custom stone is held in high regard because it reflects unique character and stability. 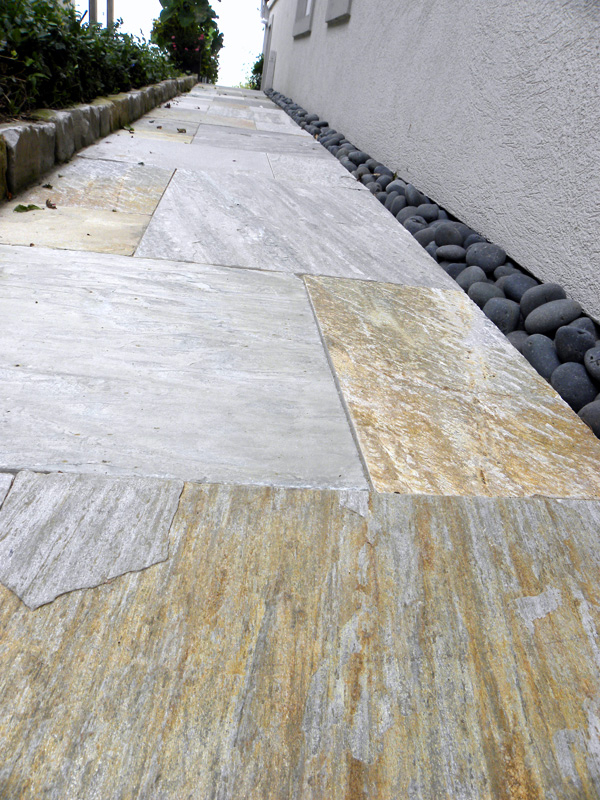 Its variations in color, pattern and texture are impossible to replicate, making stone projects more visually interesting, and because it comes from the earth, its eco-friendly composition makes choosing stone the natural choice. 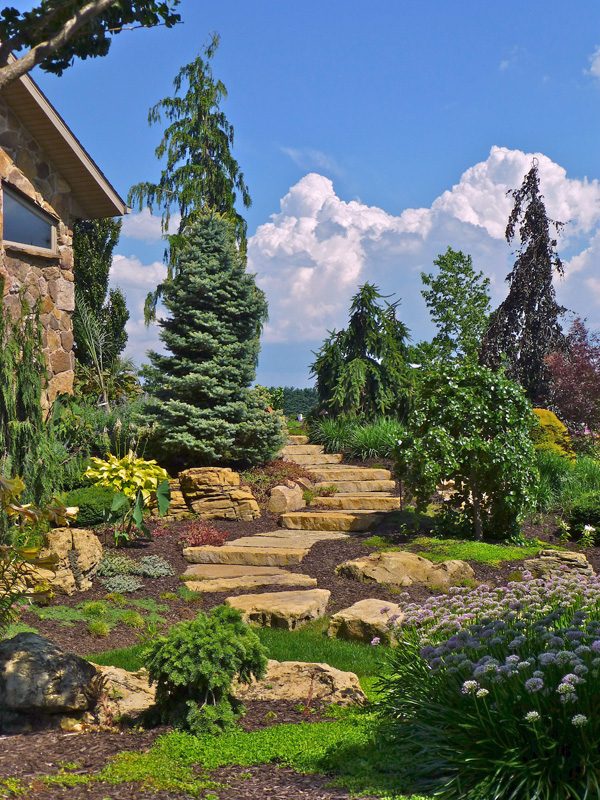 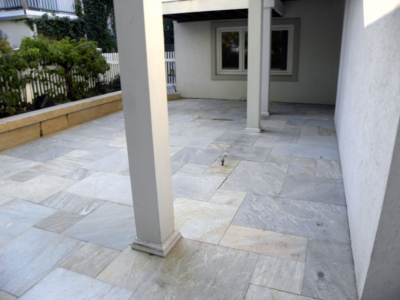 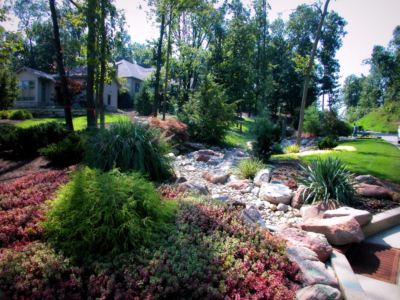 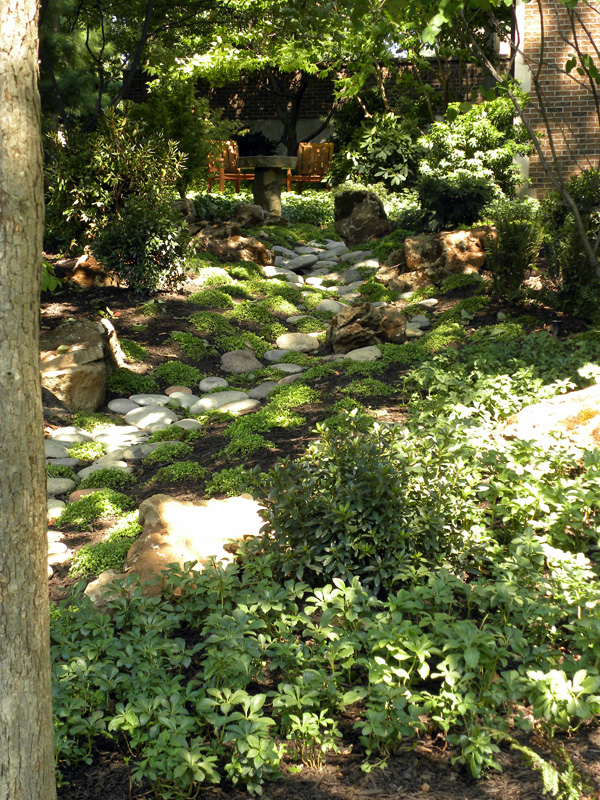 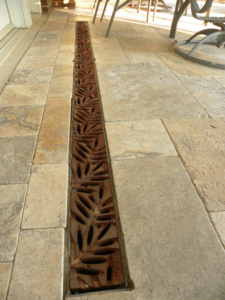 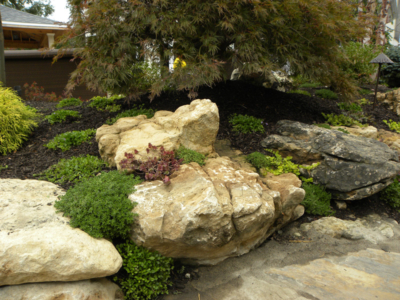 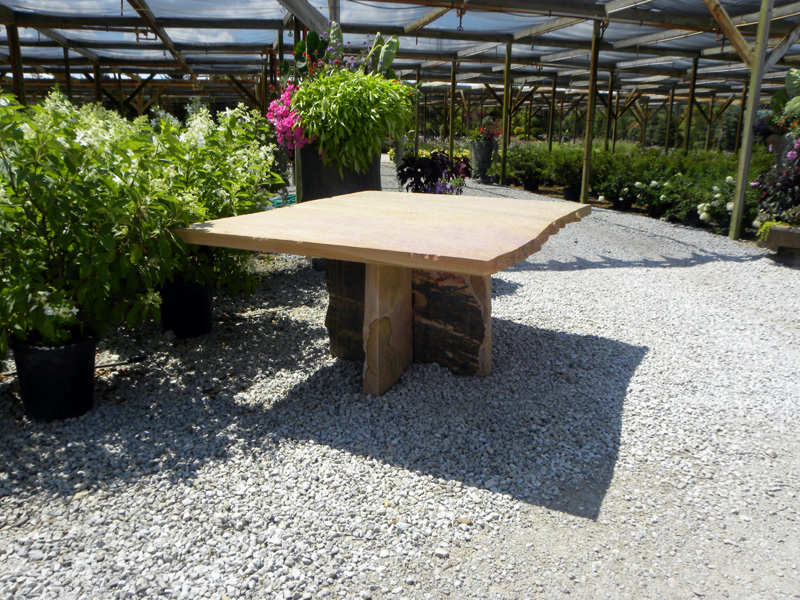 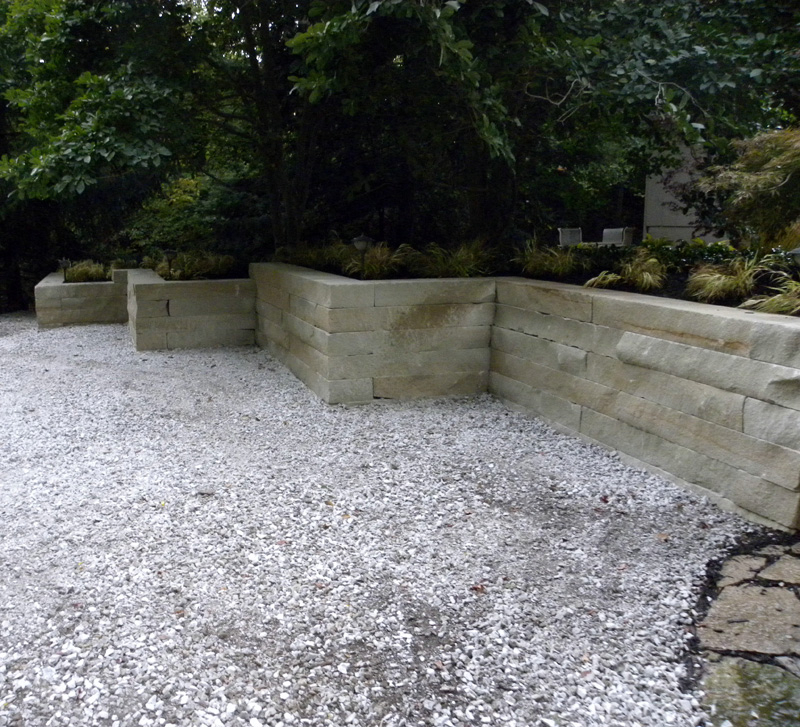 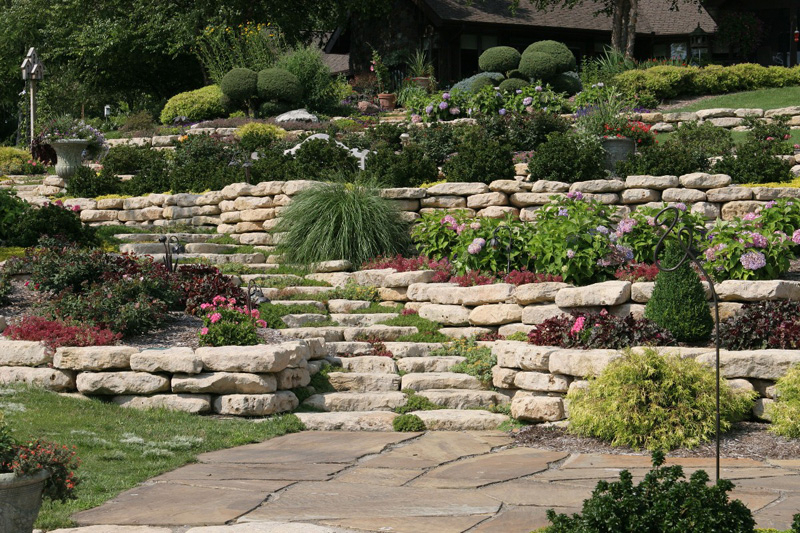 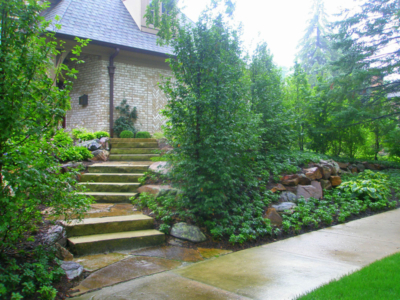 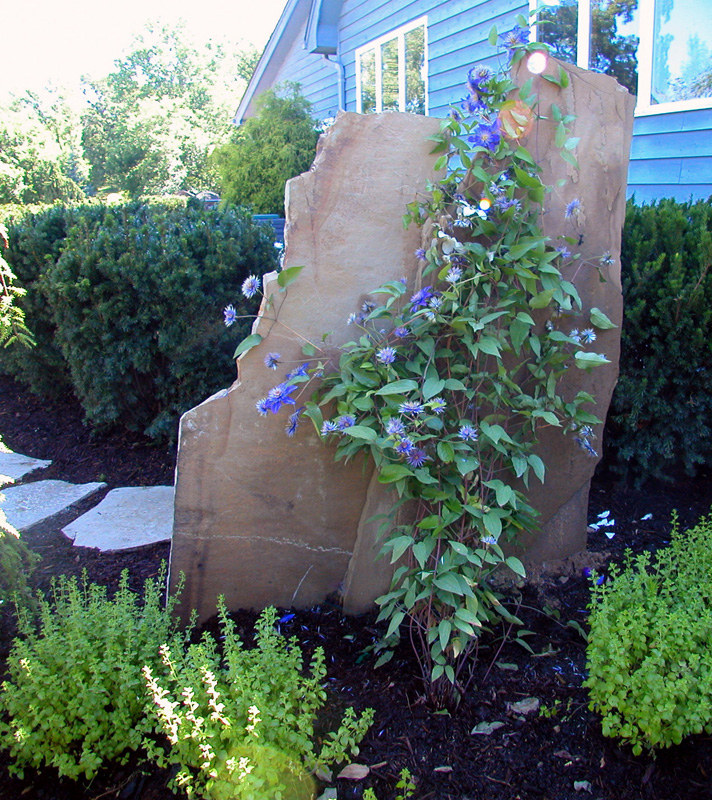 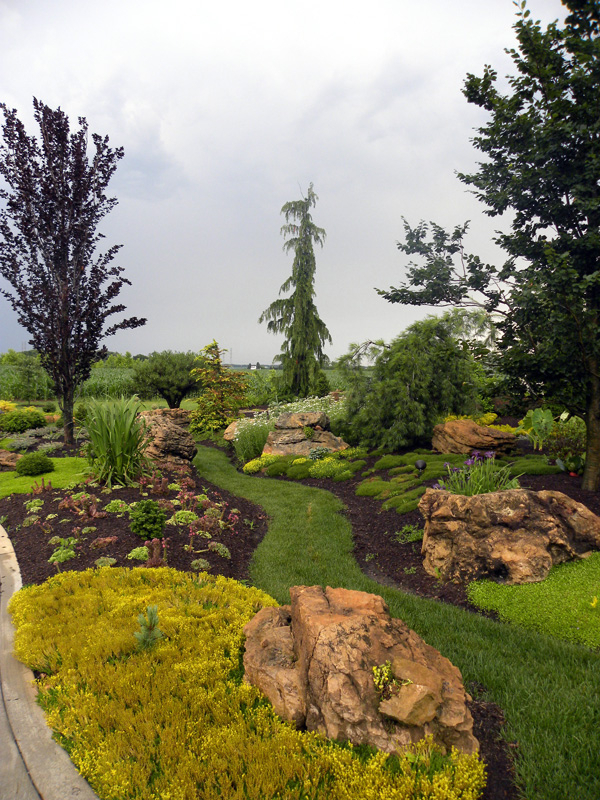 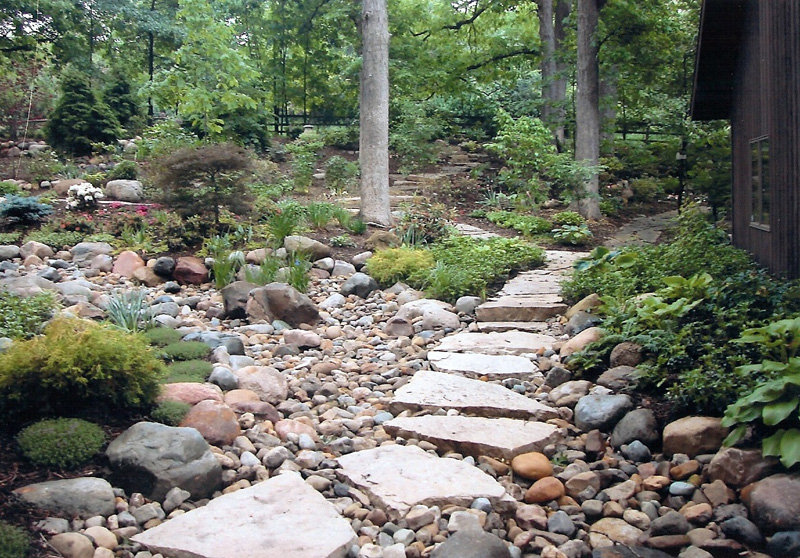 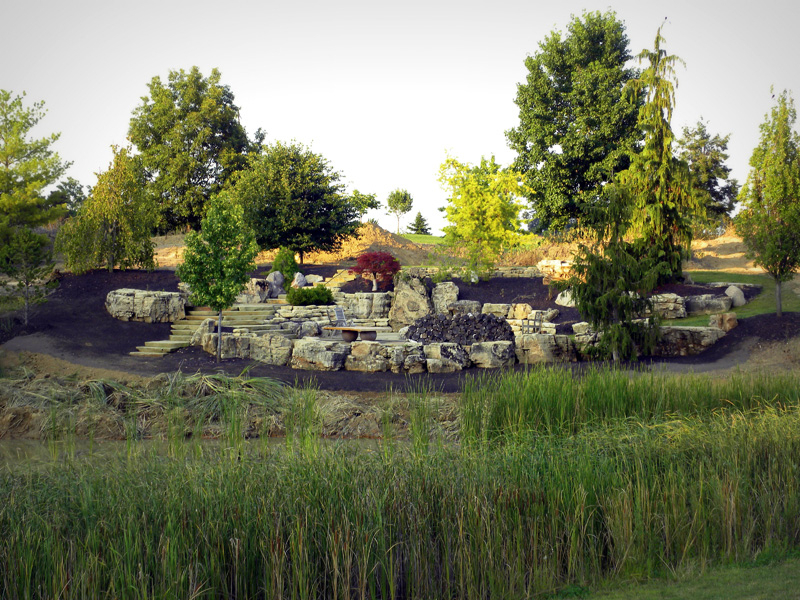 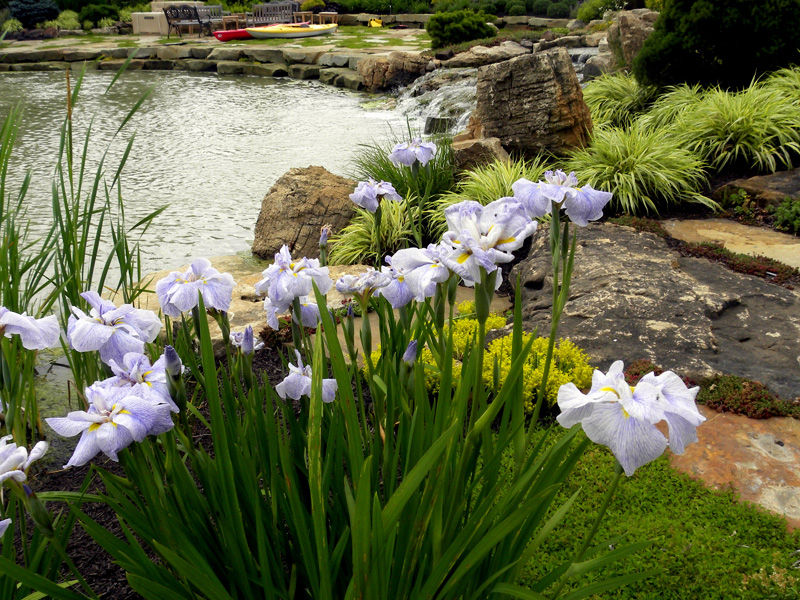 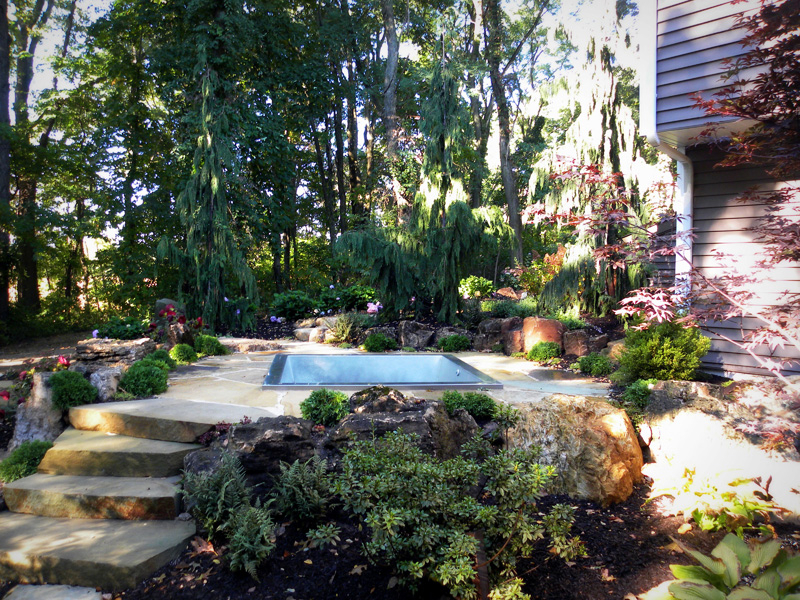 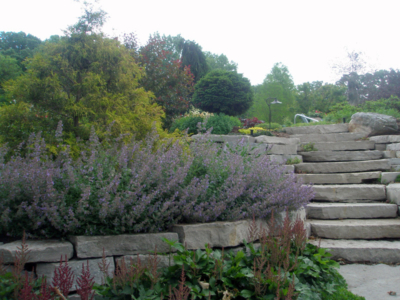 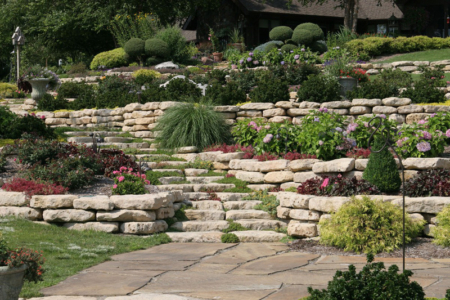 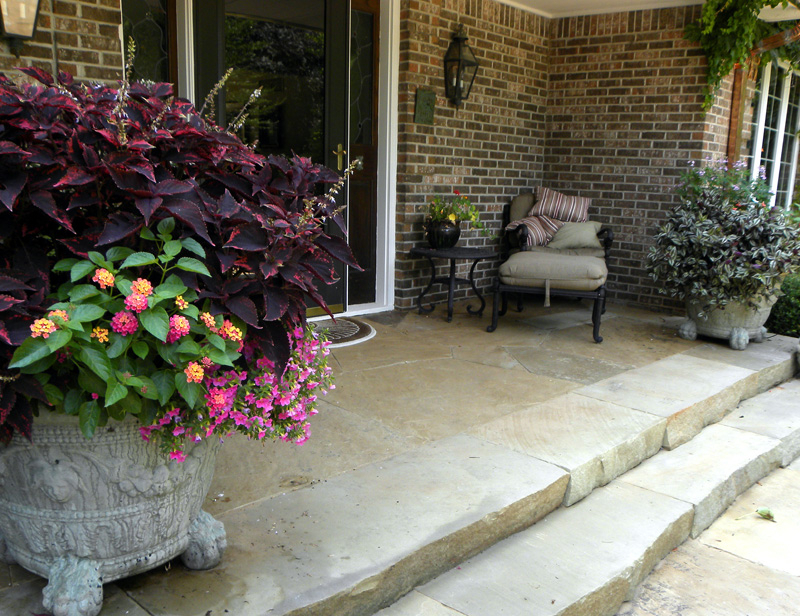 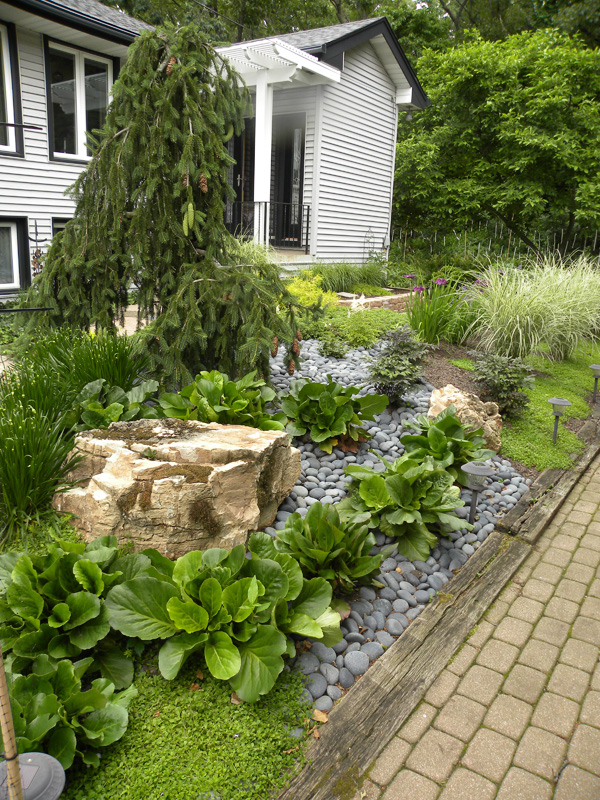 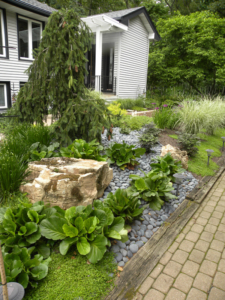 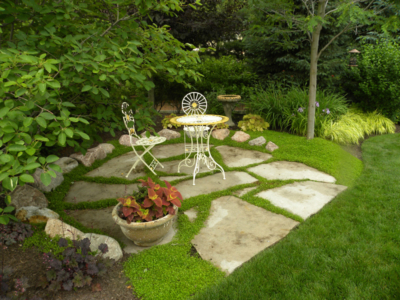 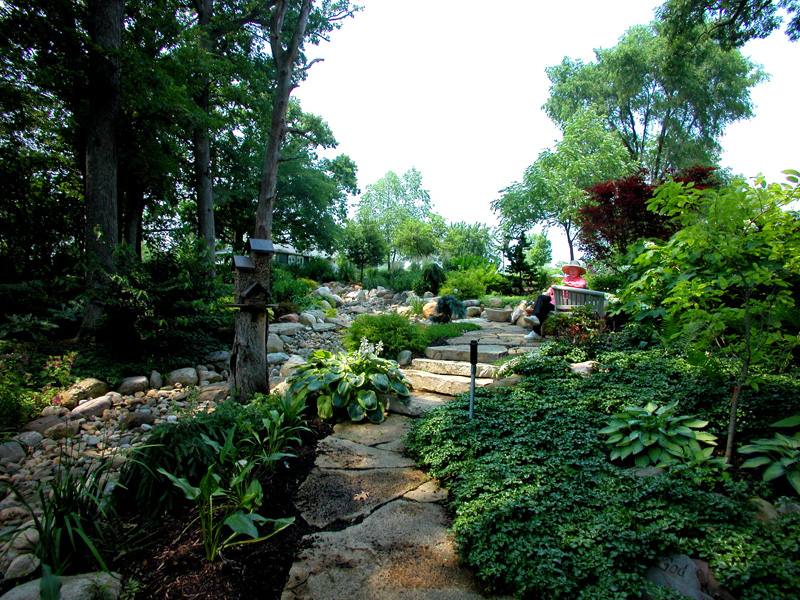 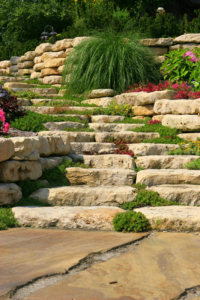 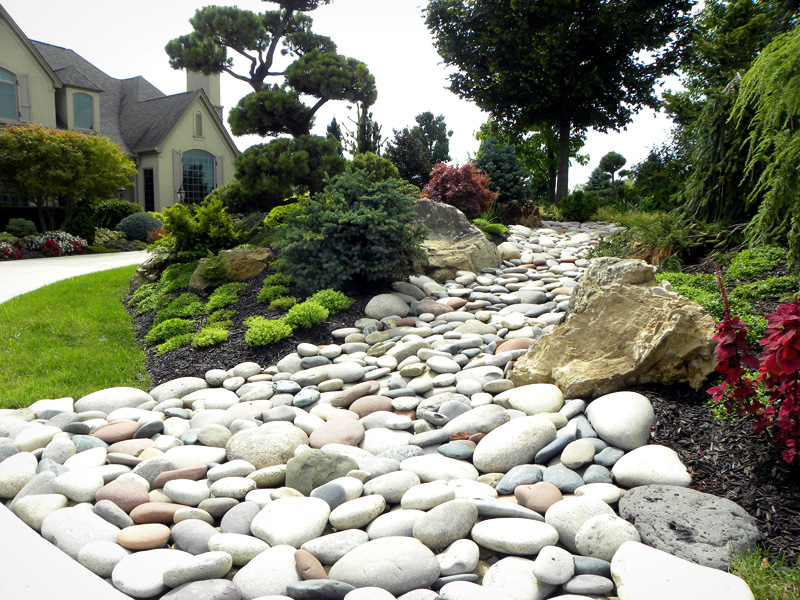 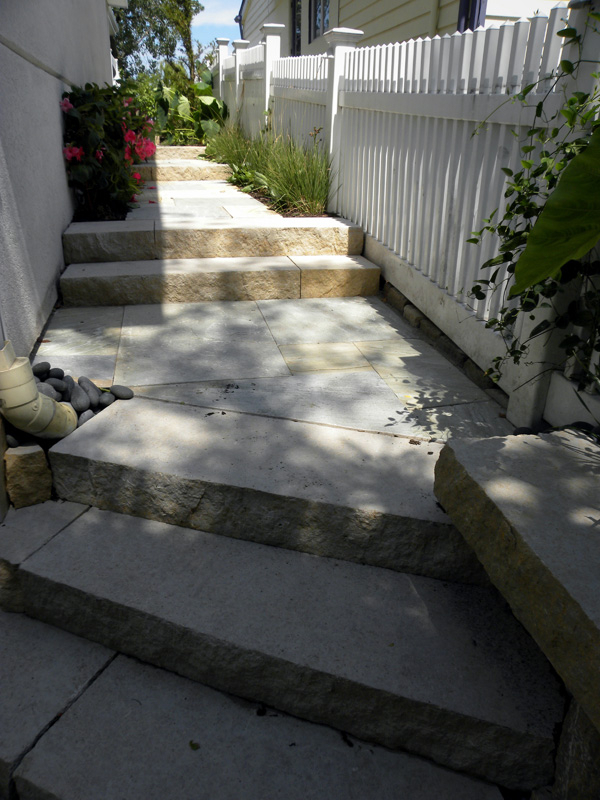 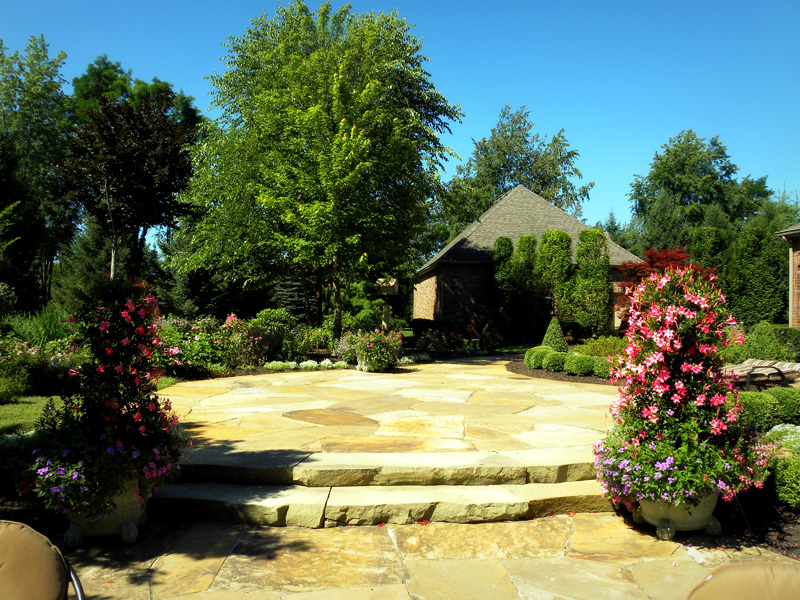 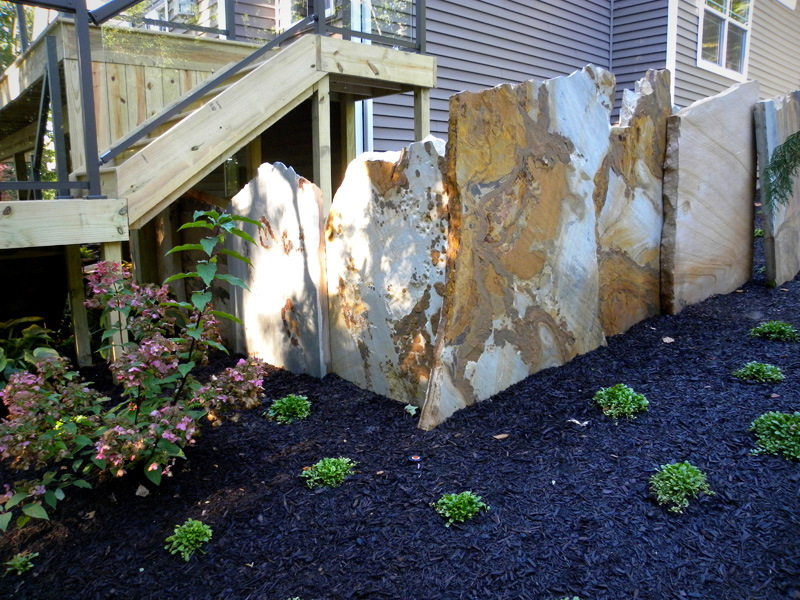 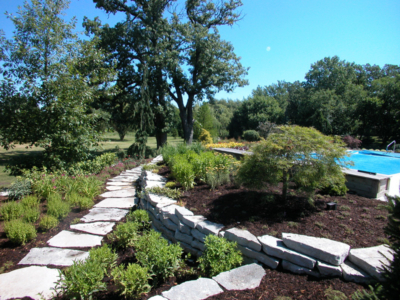 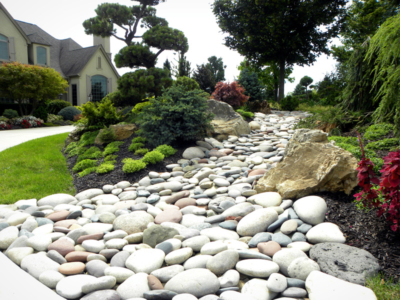 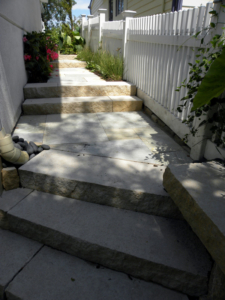 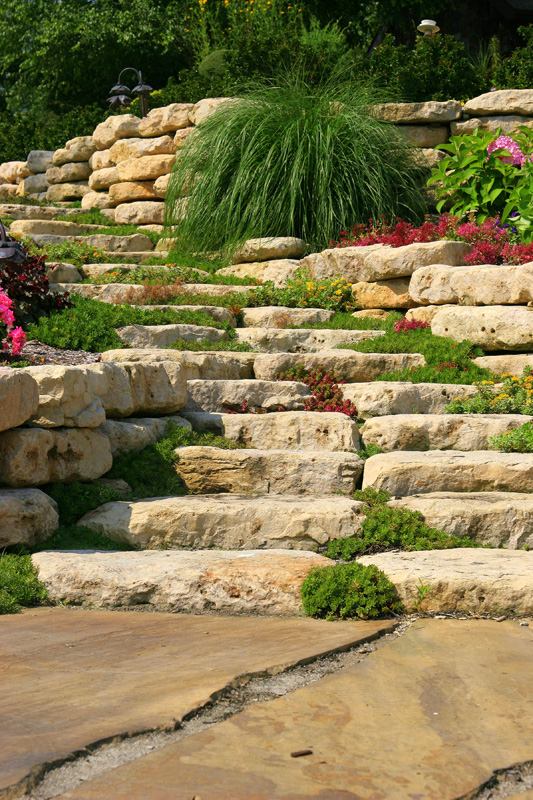 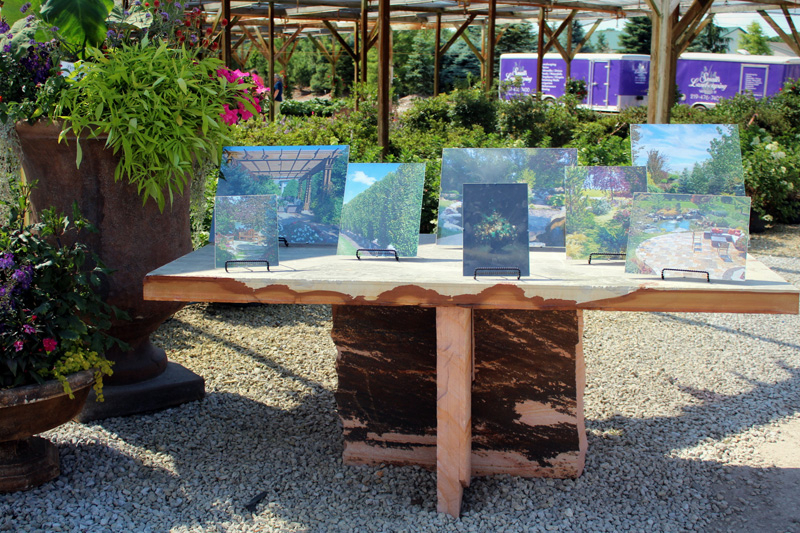 Working with natural stone gives us the ability to take garden design and landscape concepts in an array of directions. 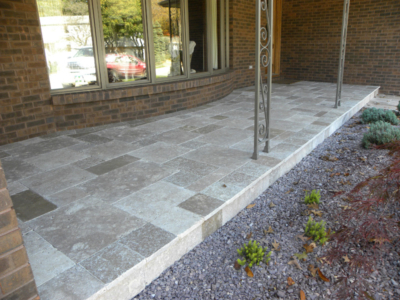 Our team will work with you to design and install custom stonework that will enrich the dimension of your property or home. 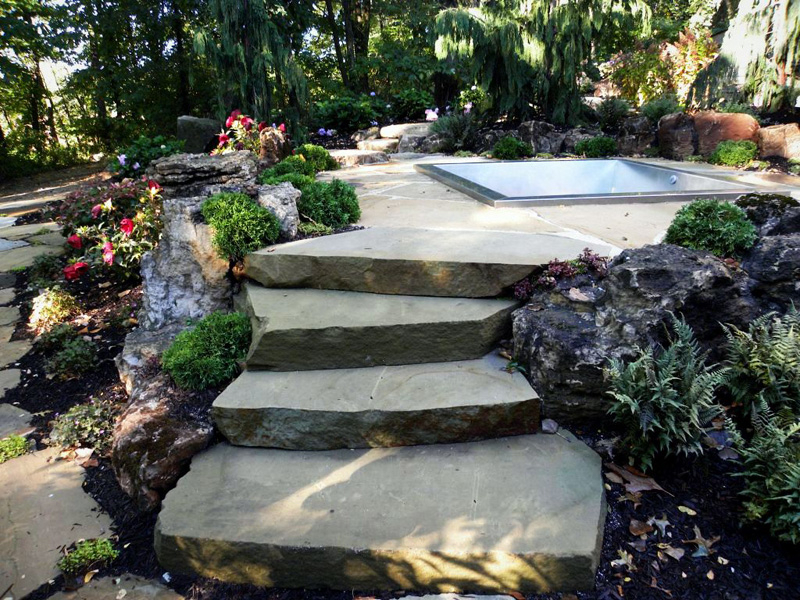 Choose from a wide selection of top quality stone from around the world to create the look you want.